Custom Wax/Resin Ribbon solutions offer more durability than Wax Ribbons and less than Resin Ribbons. 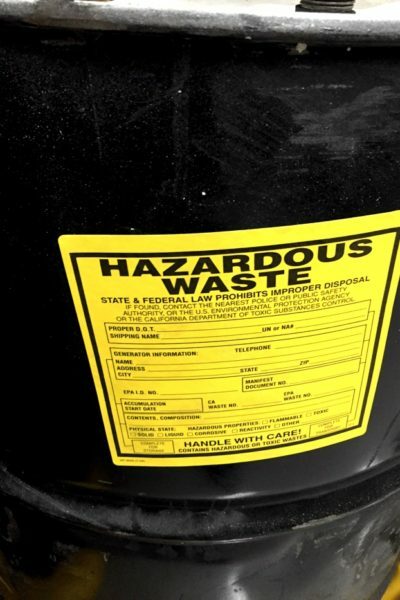 These labels are capable of withstanding rough handling, abrasion, occasional chemical exposure, and some outdoor elements; however, its construction limits its ability to withstand contact with water and moisture. This material is designed to print on smooth paper and paper-coated labels, such as semi-gloss or high-gloss. 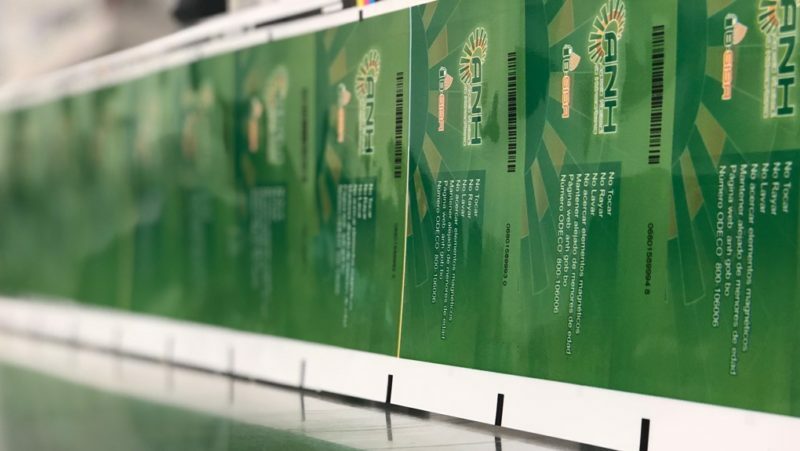 Our custom Wax/Resin labels are often used for printed images and information that must withstand multiple scans, despite exposure to the aforementioned elements. 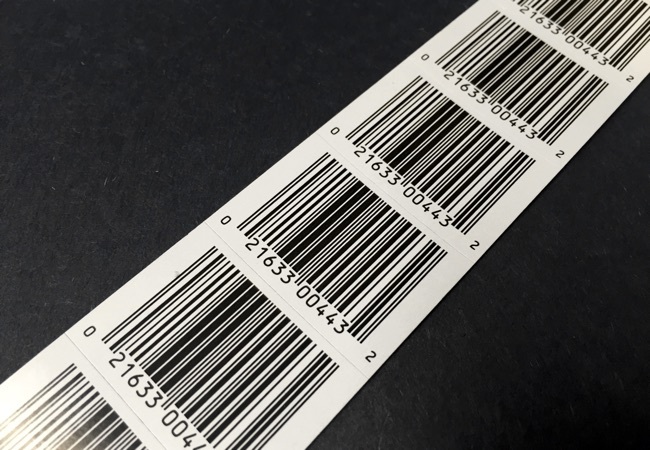 For customers that require durable paper labels, custom Wax/Resin Ribbon provides a variety of capabilities. We also offer Wax Ribbon and Resin Ribbon solutions for customers with different application requirements.